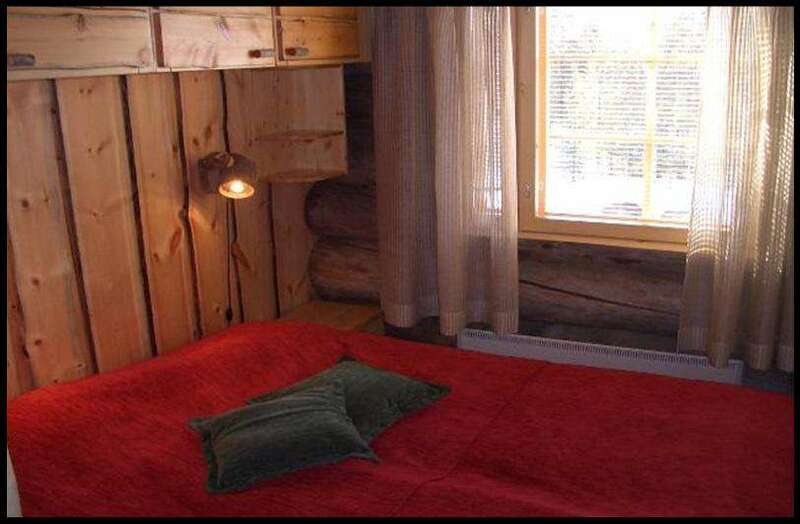 Wooden cottage with pine timber, located near the center of the resort. 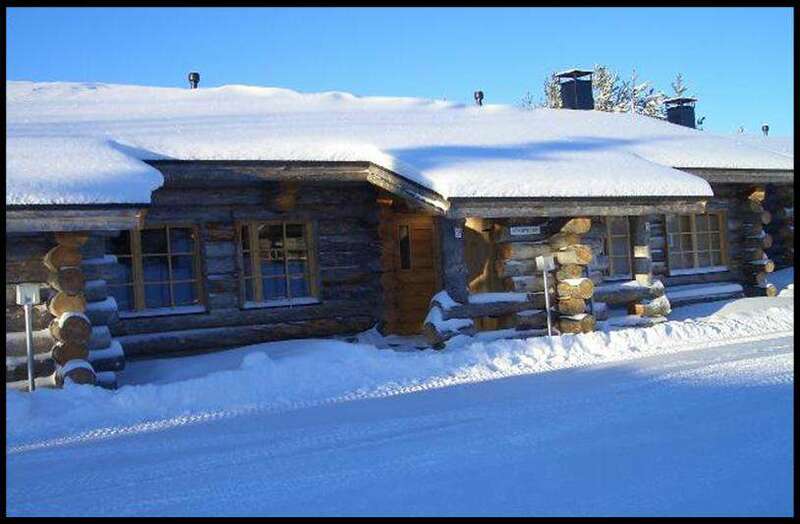 House size is: 51m.kv. 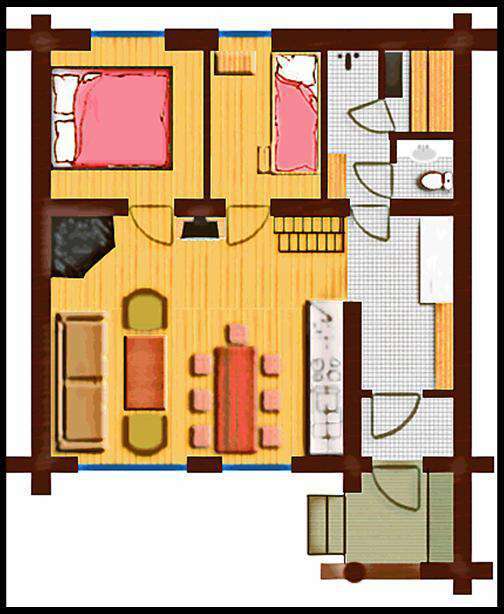 ground floor + 12 sq. ft. loft. 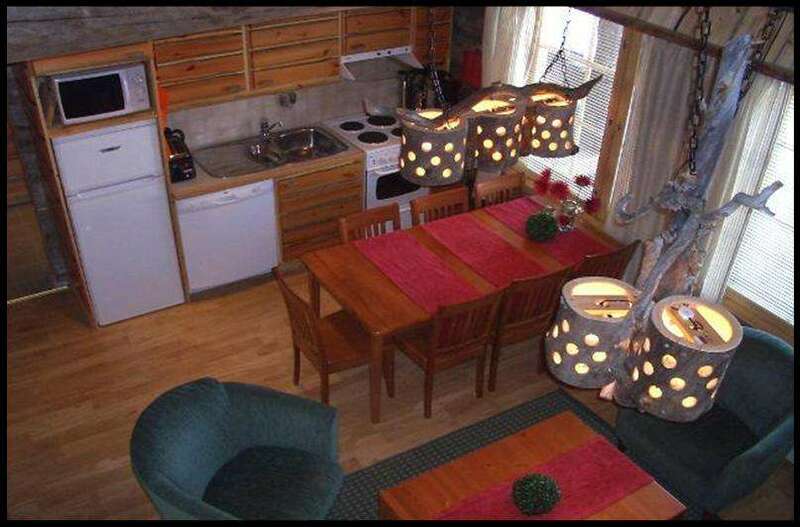 The house has two bedrooms, living room with kitchen, bathroom, sauna, and a sleeping loft. 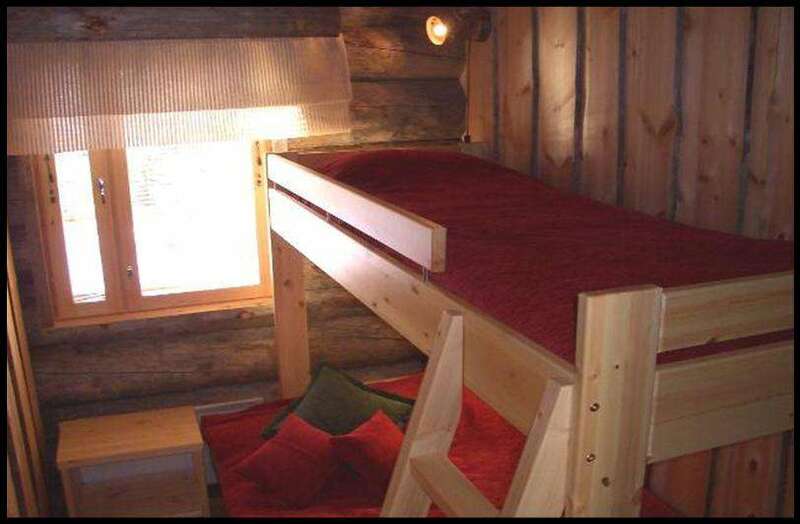 One bedroom has two twin beds in the second – a bunk bed (110cm width of the lower tier, the top 80cm). All beds are equipped with high-quality spring mattresses. 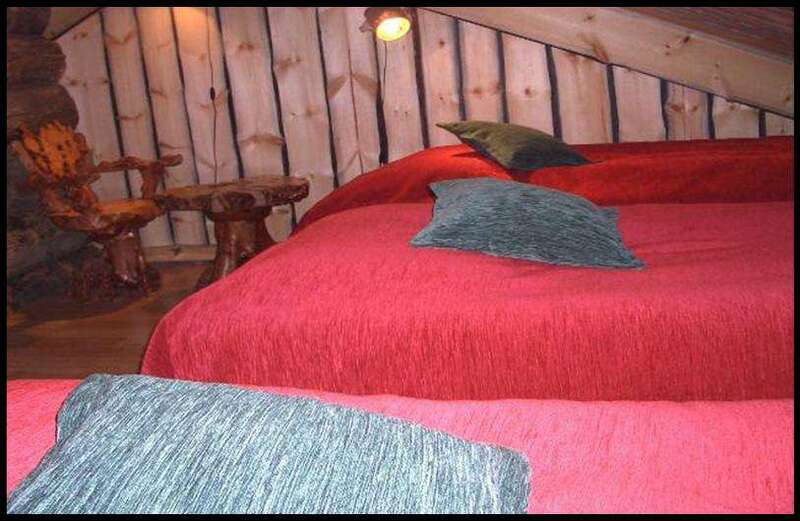 On the loft can accommodate up to 3 people. 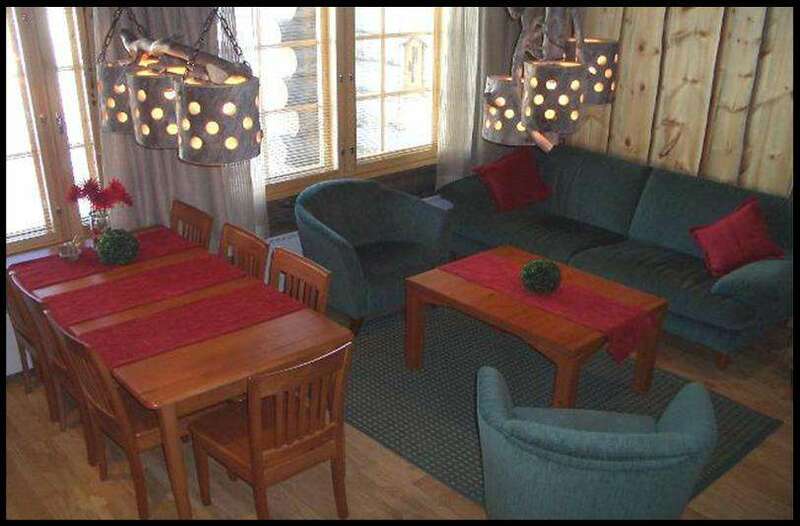 Equipment: fully equipped kitchen, a dining table for 12 persons, dishwasher, clothes drying cupboard, TV \ DVD \ CD \ Radio, a private sauna, fireplace. The price includes accommodation and final cleaning. Linens – 18,00 € set.